You are here: Home / giveaway / the book of mormon for toddler & kids :: review and giveaway!! i’m so excited to share this great find with you for teaching your kids about the stories in the book of mormon! 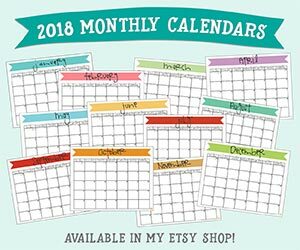 etsy shop owner, jessica, from scrapbookingez has created fabulous kits that are colorful, full of pictures, and include interactive activities for you and your children to play. and what’s even better is that they’re super easy to put together – just download and print!! the first thing you’ll get for each of the stories listed above is a simplified, easy-to read version of the story itself. and each story has little pictures of the characters and other things involved in the story, so the younger kids can help “read” the story, too! the graphics are super adorable – they’re colorful and my kids really enjoy pointing out the different characters and other objects in the stories. seeing the pictures as part of the story helps them to visualize what’s going on and who is involved. and then to test to see if they did, in fact, understand the story, jessica has included a “test your memory” page for each one! we’ve put our stories and memory pages in the diy kids dry-erase activity book that our kids tote with them to sacrament meeting. they feel so proud being able to circle the correct answers to all of the stories! for each story you’ll also get a page of clipart for all the characters and things talked about in the story itself. there are so many things you could do with these images: memory games; print them onto printer-safe magnetic sheets and use on your fridge or even on cookie sheets (great for traveling! ); or you could do what we did and print them out onto cardstock and attach a popsicle stick to the back to create puppets. 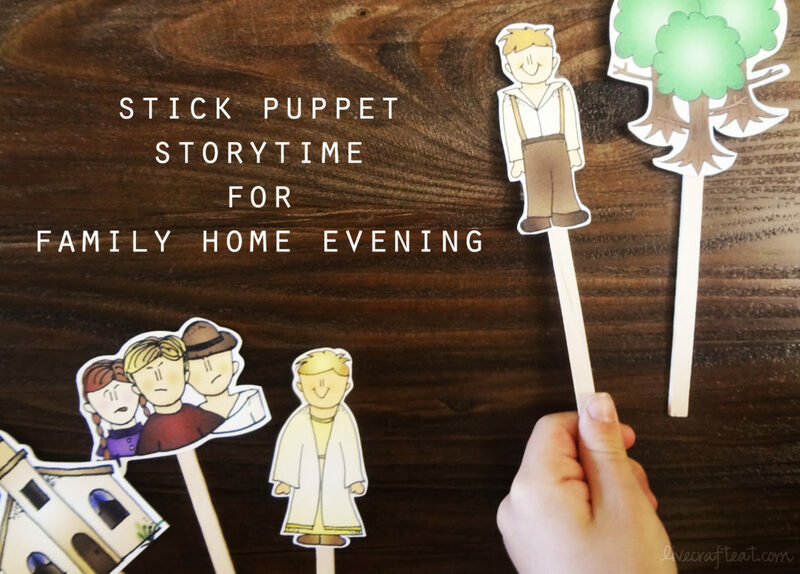 my kids have loved acting out the stories with their puppets during family home evening! and to top it all off, jessica’s also included bingo cards for all the stories, and i can totally foresee this being added to our general conference activity box – my kids will love being kept busy with these bingo cards during conference! i love that my kids enjoy reading about and learning the book of mormon stories – they’re excited and entertained by jessica’s pictures and activities. and i love that all i need to do is print them out!! i’m so looking forward to getting the 2nd set and then the 3rd (when it’s ready later this summer)!! if you’d like a chance to win 1 of the 3 copies that jessica is giving away on my blog this week, follow the easy steps for entering below! the more things you do, the more entries you get and the better your chances are of winning! Love!!!! So cute and practical! Super cute. I really love Family Tree, Branches, Family Wording & Birds. What a great idea!!! woops — i too forgot to mention the book of mormon product is my favorite. The Book of Mormon Busy book is just what I’ve been looking for! Thank you for posting about it and giving us the opportunity to win it!